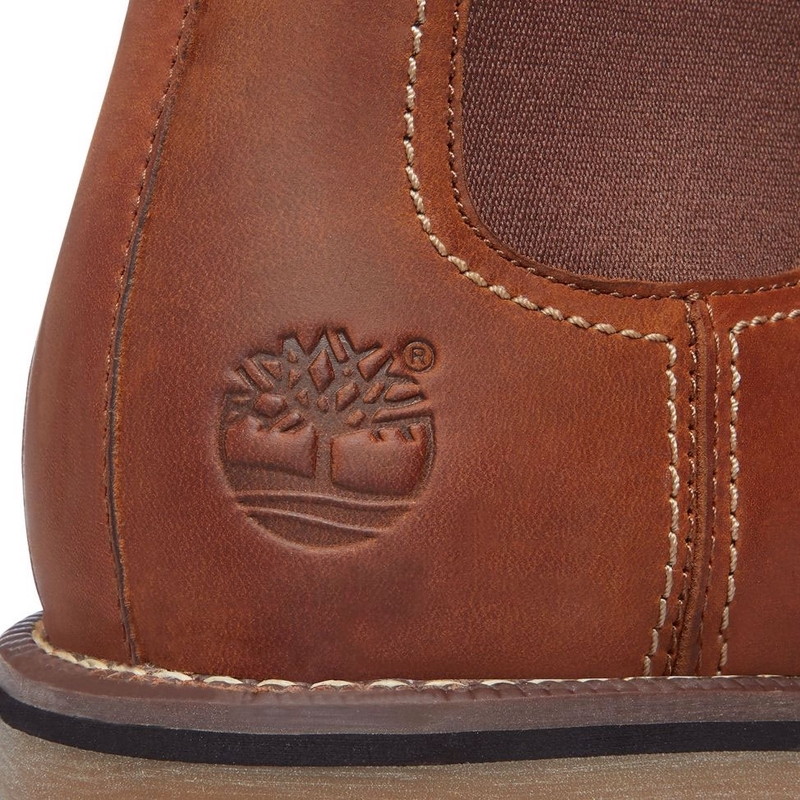 Timberland Larchmont Chelsea Boots. 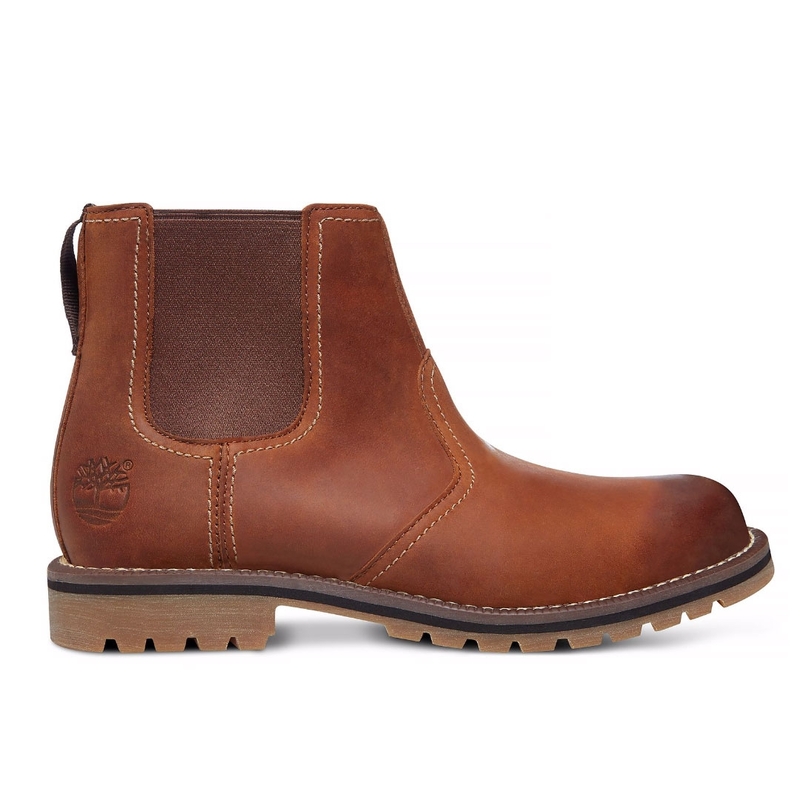 Step out in rugged chic style this season in a men?s boot ready to accompany you on unpredictable adventures. 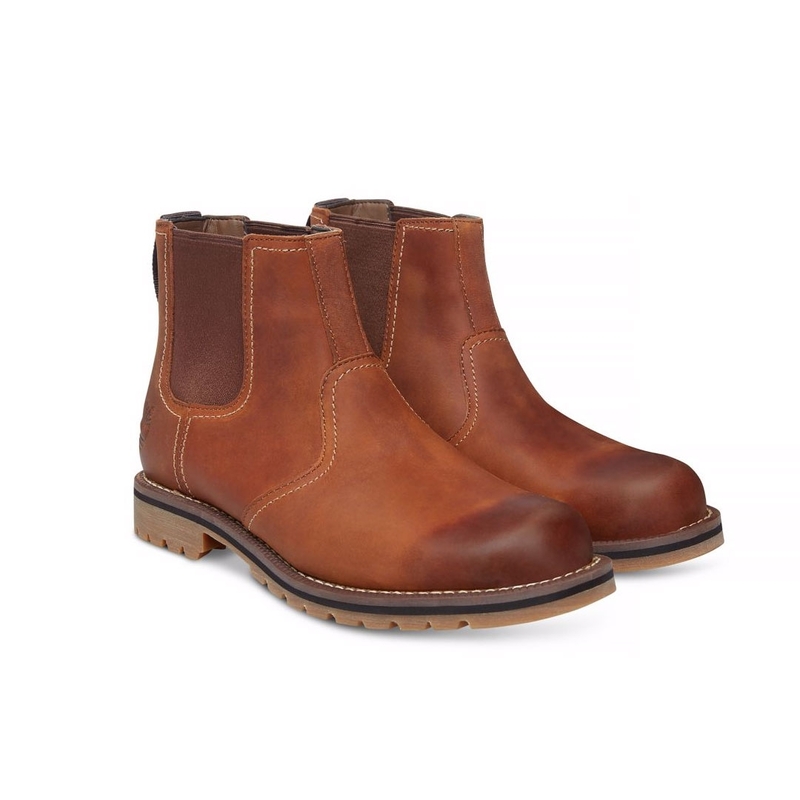 Elastic panels and a heel loop protect the leather and make this men?s chelsea boot easy to pull on, while curving stitching and a TPR welt catch the eye. You'll love how amazing the OrthoLite® footbed feels underfoot as well as the wonderful grip offered by our special L7 lug design. Good comfortable boot with a good grip sole. Definitely by 1/2 a size lower than needed. 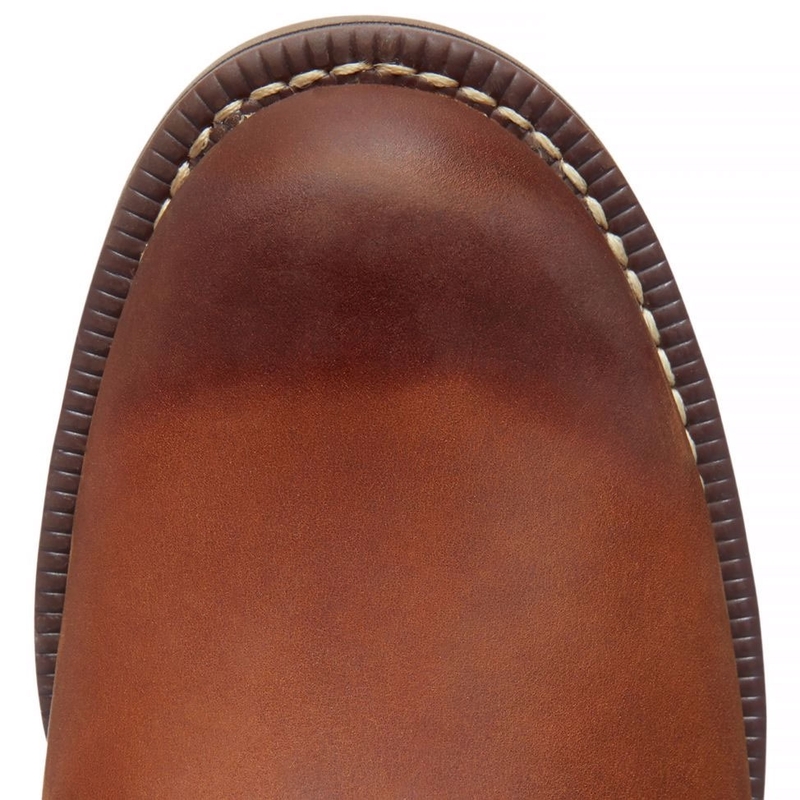 Great boot! Order 1/2 a size smaller than you usually are! Really quality product at excellent price. At this price you cannot go wrong. Very smart looking boots so far so good. Have rubbed a bit but hey they are new and need breaking in ! 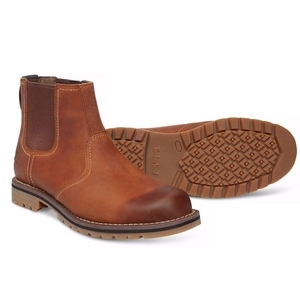 Great quality boot but go for half a size smaller than you normally take. Excellent boots and they fit well. Second pair of Timberlabds and they are worn to death by my husband. Either his feet have shrunk or the sizing is bigger!! Great prices !! I cant comment more on product as it has been purchased as a gift for someone else.